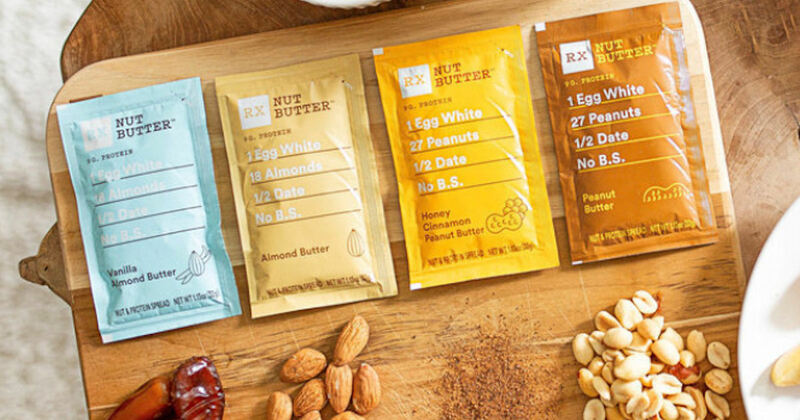 Head's up PINCHme members - Get a free sample of RX Nut Butter! They will send it to your address on file with PINCHme. In my PINCHme account I was also offered a free shampoo sample in addition to the RX Nut Butter sample. Every month PINCHme gives away sample boxes on Free Sample Tuesday - this month's is on September 18.